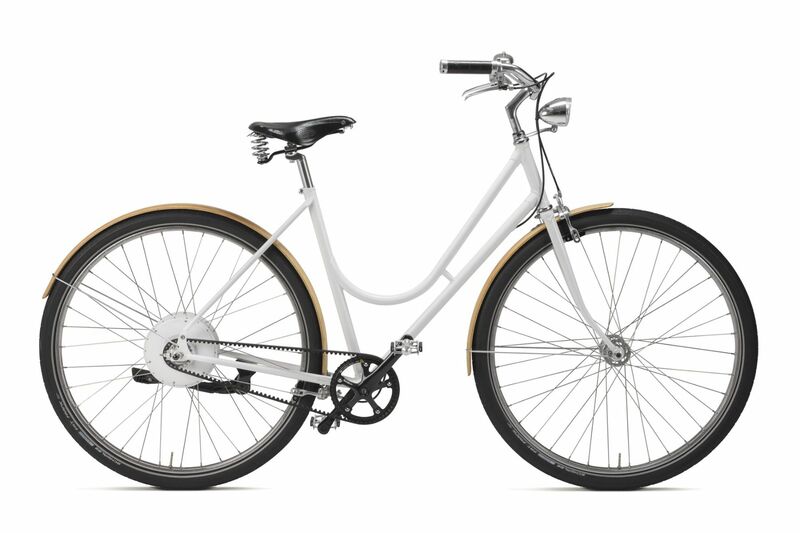 The Smart Bike is a hybrid electric bike. 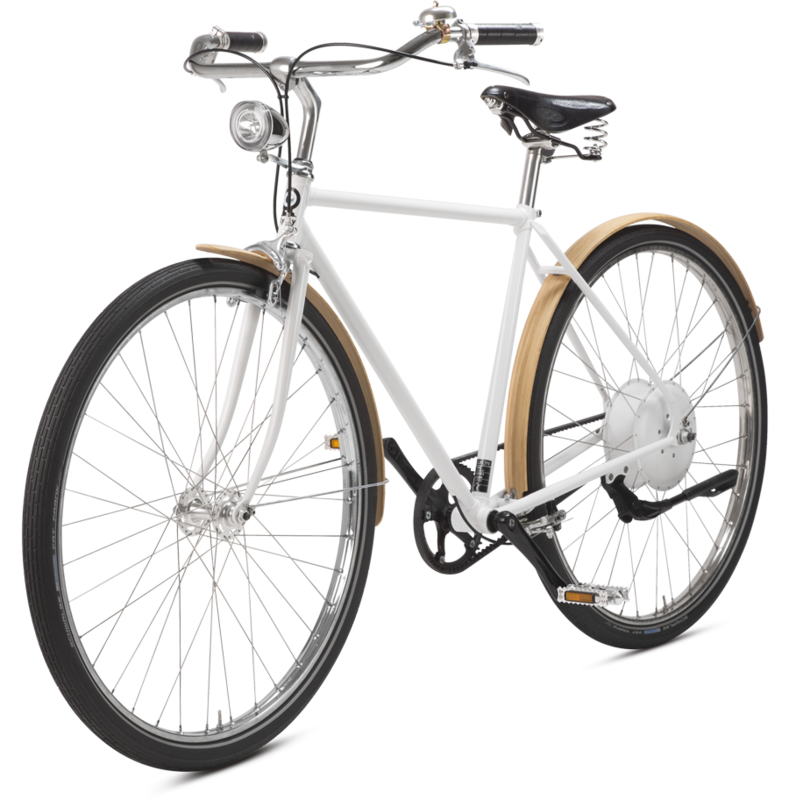 The Zehus All in One motor gives you a pedal-assisted experience for over 30km. It reaches the 25km/h speed and recharges itself pedaling backwards. 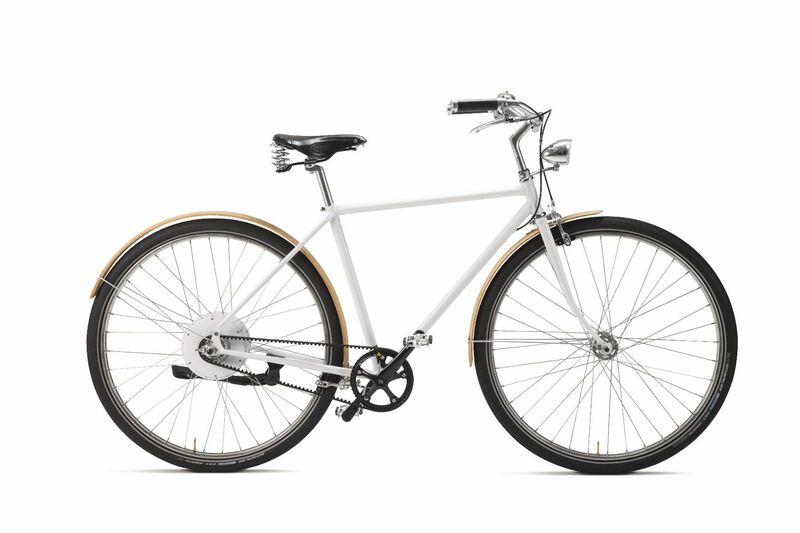 Perfect to ride around the city. The hybrid Zehus motor meets the Pedelec requirements, making the Smart Bike completely secure and legal to ride around the city. The Smart Bike was invented by cyclists like you. Our mission is to make urban mobility smart and sustainable, and we believe that our Smart Bike does it. 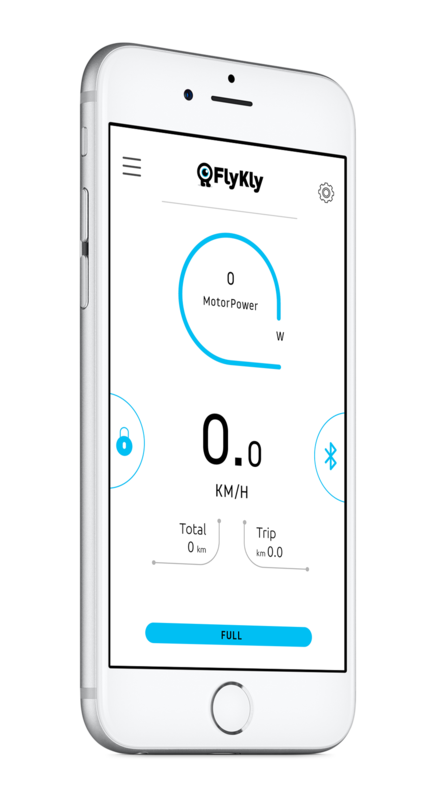 The Bitride app, available for both Android and iOS, connects directly with the engine of your Smart Bike and allows you to control the device's maximum speed, battery level and kick range. If you have any question, feel free to get in touch with us! 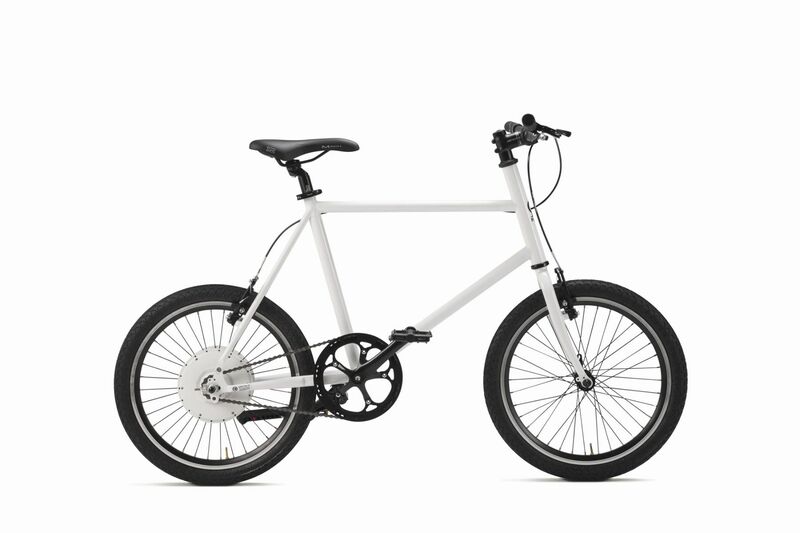 Is Smart Bike an ebike? Smart Bike is a pedal assisted bicycle that meets pedelec requirements according to 2002/24 CE. 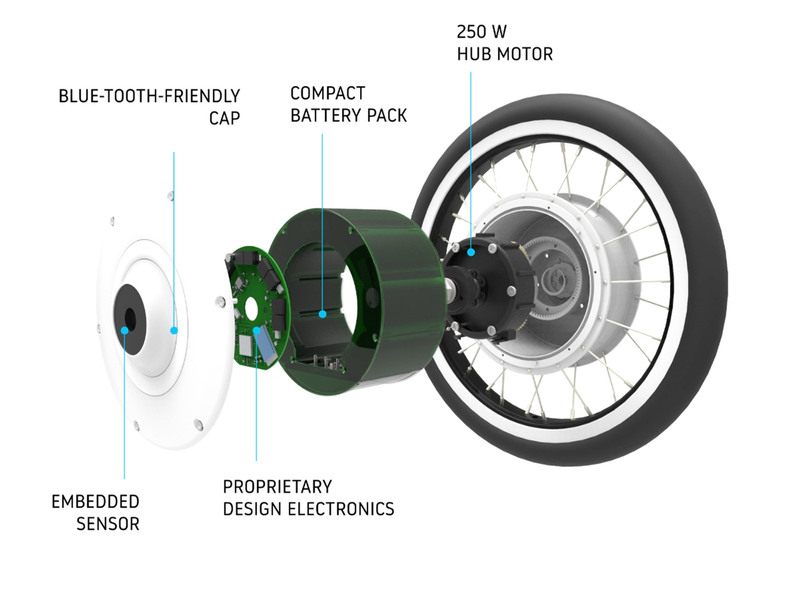 The electric hub helps you while you are pedaling up to 25 km/h and 250W power. According to pedelec regulation, pedal assisted bicycles have a maximum continuous rated power of 0,25 kW, of which the output is progressively reduced and finally cut off as the vehicle reaches a speed of 25 km/h, or sooner, if the cyclist stops pedaling. As you reach your ideal speed, you have to pedal backwards 3 times in order to turn on the hub. The hub will help you during the normal pedaling and it will slow down, recovering energy, when you pedal backwards. The hub automatically turns off after two minutes when no action is detected. How much does the battery charge by pedaling backwards? On a flat road approximately 10% of the energy you used. On the downhill it depends on battery condition.. The charging time is approximately 2.30 hours for a complete charge. Can i remove the battery and recharge it? 2 years or after 1000 charge/discharge cycles.. Yes, but you should contact your bicycle dealer. Who should i contact for any problems? For problems regarding the App Bitride, you will be contacted by our customer service. You can also write to hello@flykly.com or your dealer.